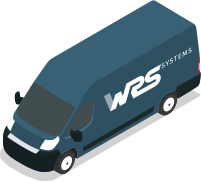 WRS Systems offer tailored EPOS solutions to the hospitality sector which include installation, servicing and on-site training. We are committed to providing innovative, reliable and secure systems to businesses large and small, from national multi-site retail chains to local independent retailers. Our reputation is built on a personal, flexible and reliable approach, tailoring every system to suit even the most demanding retail and hospitality environment. 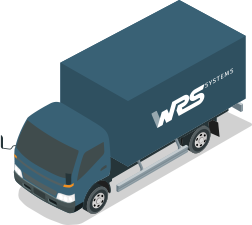 WRS Systems and our software partner Datasym (UK) Limited provide EPOS solutions for the Hospitality Trade and Retail Sector. We can provide a full consultation, installation and on-going support, either on site or remotely from our dedicated support team. We have expanded over the past few years to become a significant supplier of POS systems to the hospitality industry, in the UK, Ireland and Europe. The expansion has been in such a manner to ensure our levels of support are maintained across our portfolio. We continue to expand and develop our customer base, and we welcome opportunities as they arise to work with clients, who are forward thinking and receptive to the possibilities that now exist to the modern retailer in this changing and demanding world. 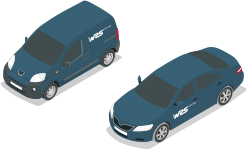 WRS Systems aim to provide a first class service designed with the customer in mind. We understand the conditions in which the end user has to work. With this in mind our experienced team is growing and constantly evolving. We are proud to now include customers such as Dunkin Donuts, Baskin Robbins, Warrens Bakery, Big John’s and Cornish Bakery. We are one of World Pay’s largest resellers having the ability to offer fully integrated credit card solutions.